Pargo is a logistics solution that let’s consumers collect and return parcels at dedicated pickup points. We are extending across the African continent, contact us the explore opportunities outside of South Africa. 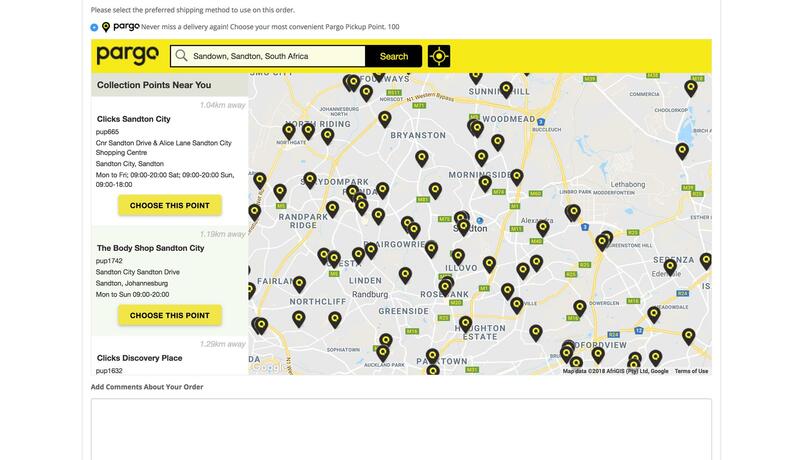 Currently we offer over 2000 pickup points across every town in South Africa. Businesses use Pargo as an additional logistics service next to home delivery which they offer through couriers. Pargo allows online retailers to add Click and collect as a delivery option, which helps you to differentiate from the competition. After all 43% of online shoppers abandon their basket due to the lack of convenient delivery options. No special programming required! Extensions -> Installer , upload the plugin, well done the plugin is installed. Extension -> Extensions, Choose the extension type Shipping. 1. Find Pargo end click the edit button to configure the plugin. 2. You will get a auth token and a map token provided by pargo. Please have this before continuing. 3. 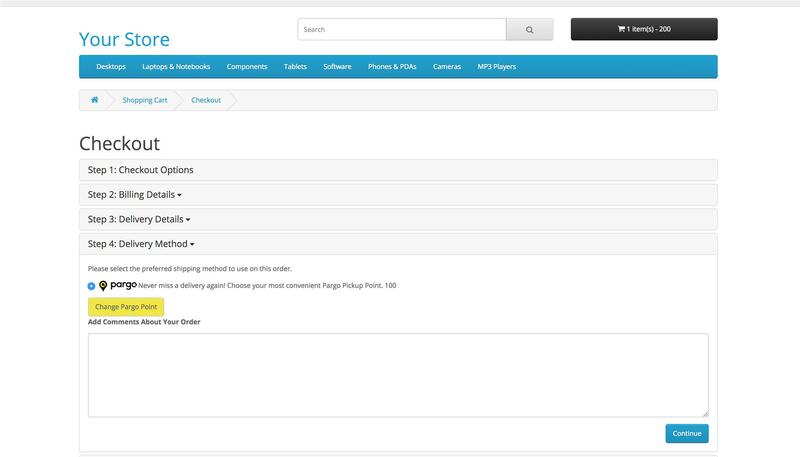 Enable backend shipment – allow backend shipment instead of going to mypargo. 4. You can set the cost and restrict shipping method to specific zone/areas. Sales -> Orders, and select and order. 1. 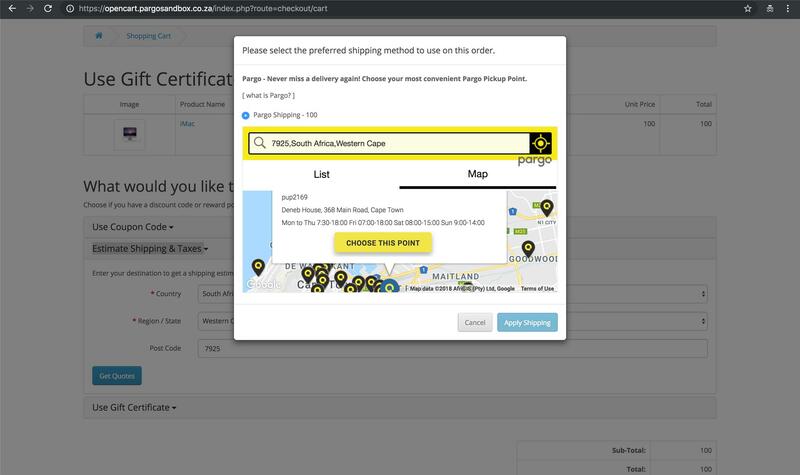 In the order details tab you will see pargo shipping and ship now button. 2. 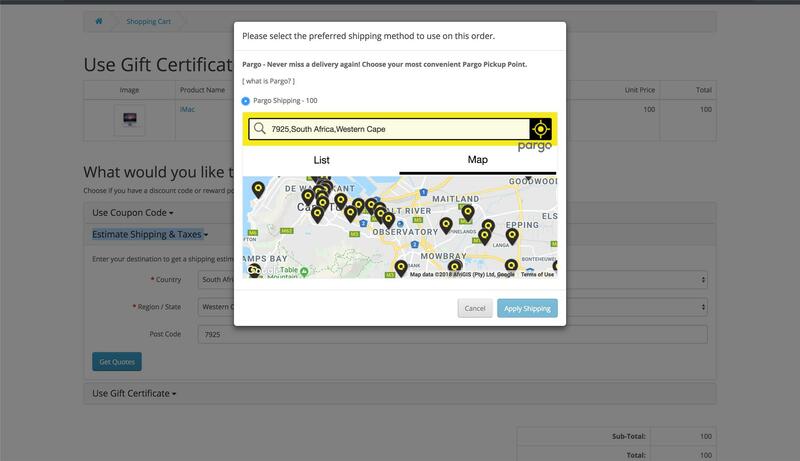 To ship a pargo shipment you need to first select a warehouse and then click the ship pargo button. 3. 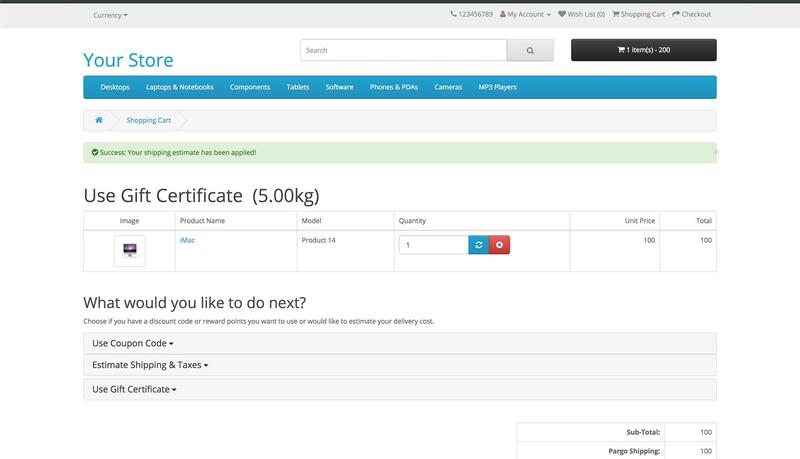 On success you will be provided with the waybill and able to print the waybill and track the shipment.